It’s not just women. Pay secrecy reinforces racial biases as well, and the pay gap is wider for black and Hispanic men and women, according to a recent report from the Bureau of Labor Statistics. 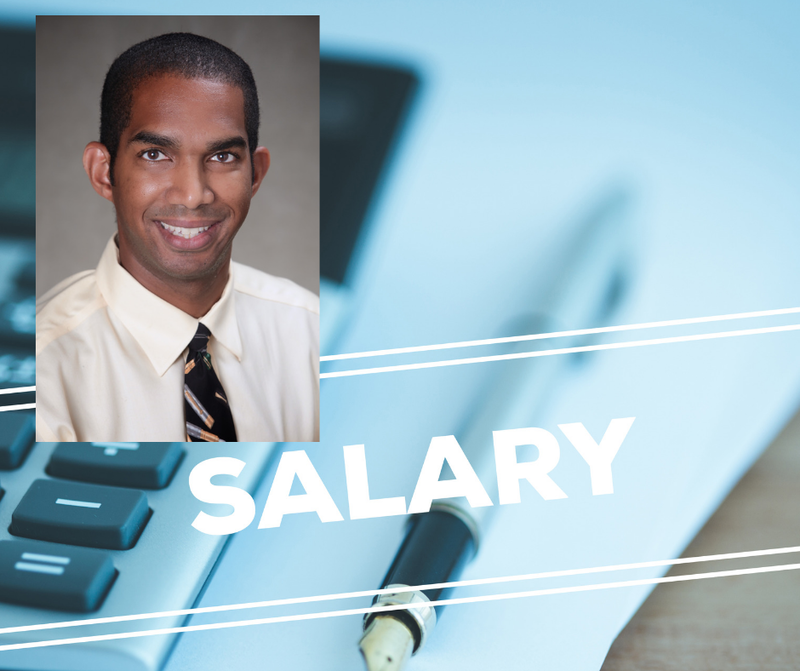 In a study with her colleague Derek R. Avery of the Wake Forest University School of Business, Dr. Hernandez found that when black job applicants negotiated their starting salaries, evaluators viewed them as more pushy than white job applicants who also negotiated. Evaluators also mistakenly thought black job applicants negotiated more than white applicants, even when they negotiated the same amount. Worse still, the black job applicants received lower starting salaries as a result of this.